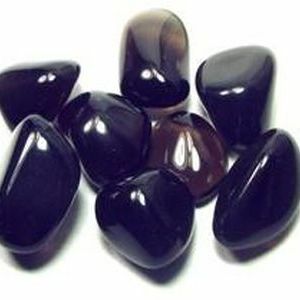 A form of Black Obsidian, but much gentler, it brings up negativity at a much slower rate, enabling it to be transmuted and released. Highly protective it is known to strengthen the aura. 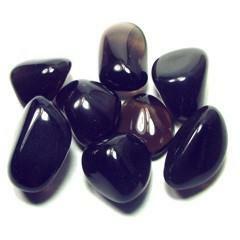 A good stone for grief and promotes forgiveness.